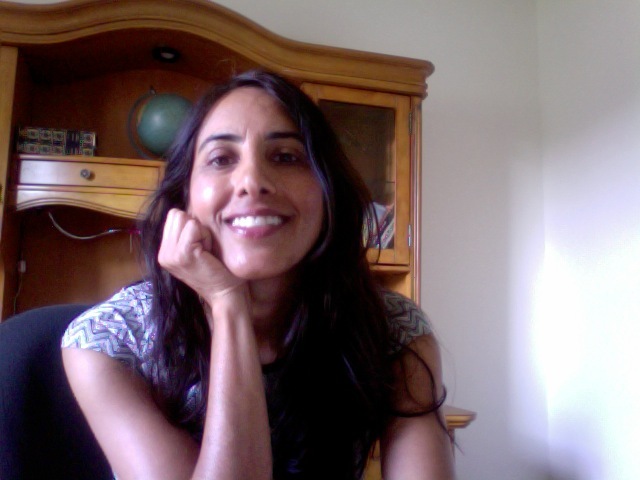 Aysha Akhtar, MD, MPH is a neurologist and public health specialist, a Fellow of The Oxford Centre for Animal Ethics, and works for the Office of Counterterrorism and Emerging Threats of the US Food and Drug Administration. 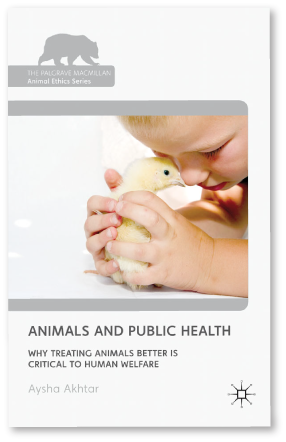 She is the author of the book, Animals and Public Health: Why treating animals better is critical to human welfare. You can learn more at her website. Thank you Dr. Akhtar for so clearly and brilliantly illuminating these critical issues.